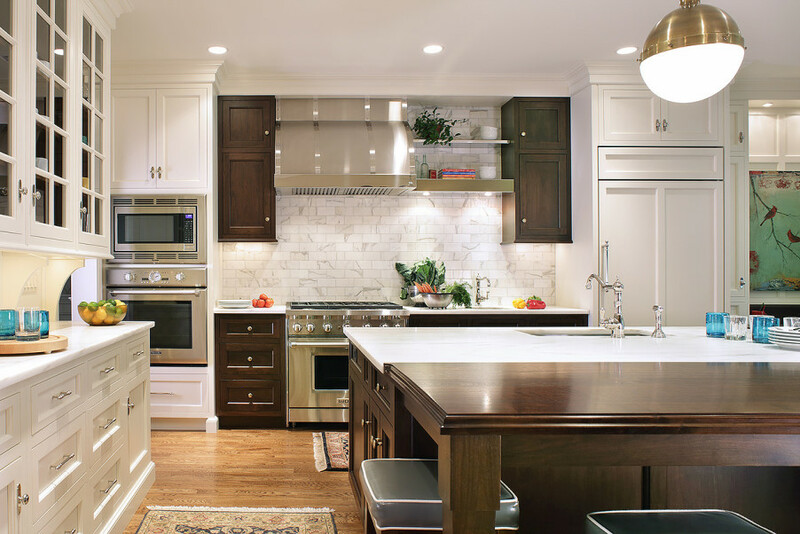 At Quality Custom Cabinetry, Inc., they understand the meaning of quality. Privately owned since 1968, Quality's furniture-like cabinetry has been made from the most desirable raw materials available. They select only the foremost designers and showrooms, engaging the finest design professionals in the nation, to represent their product line. Quality will never compromise on the proven fundamentals that make their cabinetry so superior, and they seal it with their promise of a limited lifetime warranty. With Plain & Fancy almost anything is possible, the versatility of free-standing accent pieces and furniture as well as fitted cabinets. Their door styles range from contemporary to classic with featured wood species like Cherry, Pine, Maple, Oak, Walnut, Beech, Wenge and Bamboo. 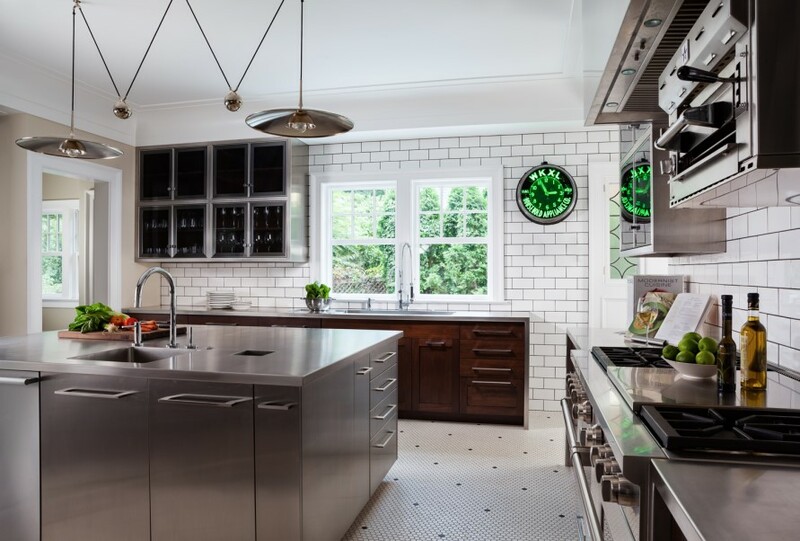 Craft-Maid has the most unique and spectacular Traditional, Classic, ageless Country and Contemporary Kitchens on the market today. Their product is homemade in the Pennsylvania Dutch Country. Wayneco has been combining workmanship and style with our customers’ own personal preferences for over 39 years. They are a privately owned company, founded in 1961 by Wayne Meyer.